Chinese smartphone maker Ulefone has introduced its latest entry-level Android smartphone, dubbed the Metal. And while it may be a budget Android smartphone, the Metal does offer quite a few premium touches that make it more desirable than most of its rivals. The Ulefone Metal comes with a 5-inch HD display with 720 x 1280 resolution and 2.5D Corning Gorilla Glass 3 protection on top. It is powered by a MediaTek MT6753 octa-core chipset clocked at 1.3 GHz, with the Mali-T720 GPU handling the graphics. The smartphone is quite impressive for its price in the memory department as well, with 3GB of RAM and 16GB of onboard storage, which can be further expanded by up to 128GB via a microSD card slot. The rear camera on the Metal uses the Sony IMX149 8MP sensor, paired with an f/2.0 aperture lens. Selfie lovers won’t be very happy though, as the smartphone only includes a 2MP resolution camera on the front. Connectivity features include Wi-Fi 802.11 b/g/n, Bluetooth 4.0, GPS with A-GPS, USB OTG support, and 4G LTE network support. The battery inside is a 3050mAh, which is surprisingly large for a budget smartphone. Most budget smartphones come with a battery lower than 2500mAh in capacity, so if you’re looking for a budget Android smartphone with great battery life, the Ulefone Metal should be among your top picks. The smartphone includes a fingerprint sensor as well, positioned at the back. 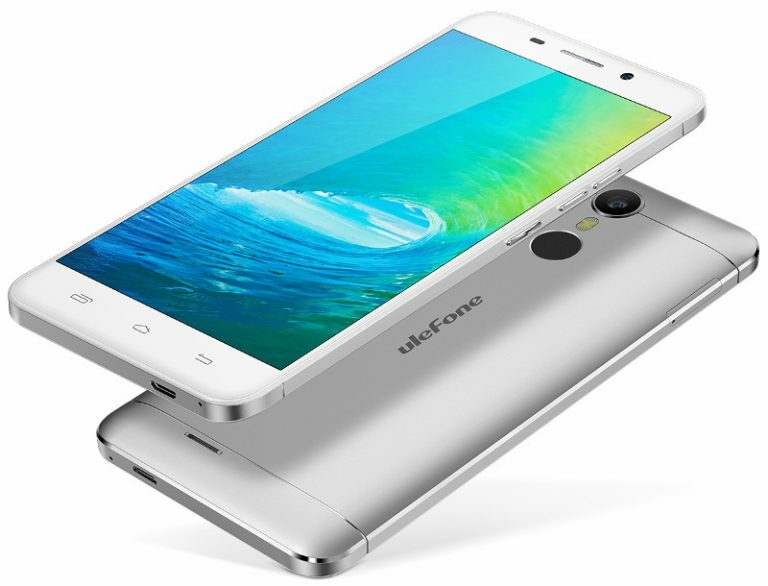 On the software front too, the Ulefone Metal impresses with the latest Android 6.0 Marshmallow OS onboard. The Ulefone Metal will be available in four color options when it goes on sale in China and other markets later this month – Black, Space Grey, and Silver White. It is expected to be priced between $99.99 and $129.99, which makes it a fantastic VFM product. The company is also running a promotion currently wherein you can win a Metal simply by guessing its price.